Exceptional braking power in ice and snow. 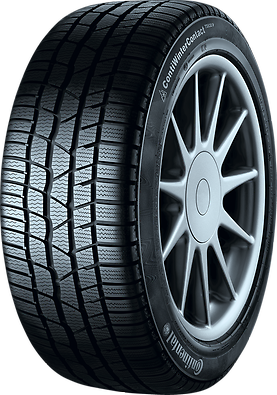 The large number of blocks and sipes on the tire shoulders create a multitude of gripping edges and consequently more effective traction in snow. Due to an even distribution of block stiffness and the corresponding even pressure distribution in the ground contact patch, the tire has a lower and more even wear resulting in higher mileage performance.